Android Paid Games are worth buying ? It will be compatible for my device ? This may be the questions of an average app buyer in every android device . Unlike Apple there is no guaranty the particular app or game run perfectly on your device ! But in google play you can ask for refund if you are not satisfied with the product you downloaded . So with peace of mind we can buy any games or app id it is not running properly, or you don’t like the product suddenly you can ask for a refund ! 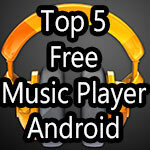 In this post I am going to pick the TOP PAID Android Games! That i like most. Asphalt Heat 7 was the best game ever but after releasing Need for Speed Most wanted That became my favorite game ever . It is running smoothly on all of my devices. And amazing graphics I have ever seen on a portable device like mobile phone / Tablet . 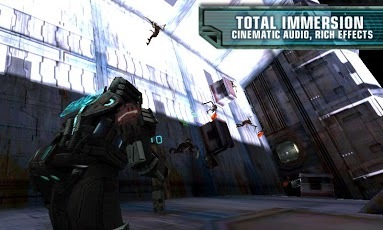 Best paid Android games in 2013 ! 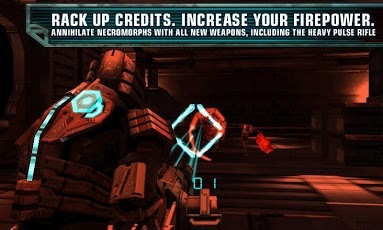 Dead Space is one of Android Smartphone game that help us to land in a space, where the war is going on. 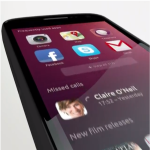 It is run very smoothly in my Samsung Galaxy S4. 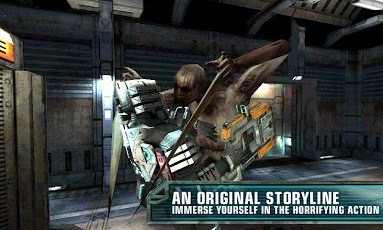 Dead space Android game also integrated with high graphics and a good screenplay. 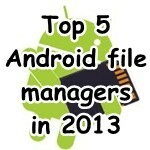 This released on April 25, 2013, with a new version of 1.1.40, which requires Android 2.1 or better Smartphone. 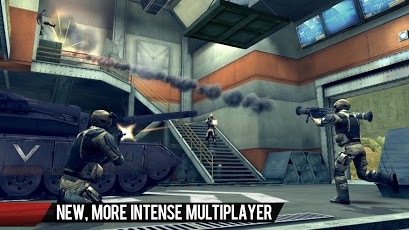 The main features of this game are easy controllable modes, exclusive weapons and a better sensory experience. The game developers (EA)ready to sell this game for RS:390. 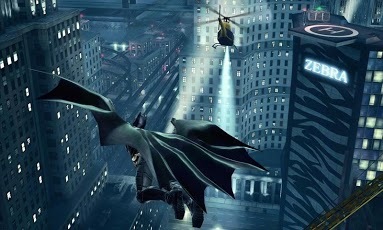 Batman released recently, with a new episode in their film series as The Dark Knight Rises. 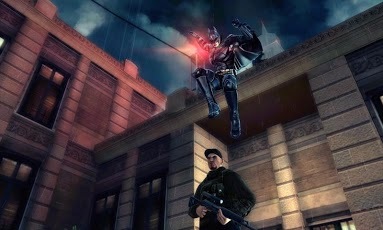 Now them taking their opportunity to make a place in game developing, like our Android Smartphones and also in the personal computers. 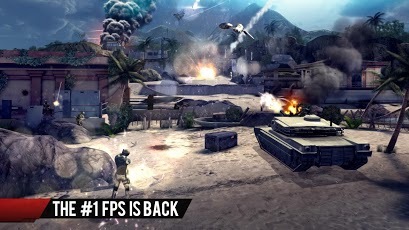 So they released a new Android mobile game in April 26, 2013 with latest version 1.1.3. This maturity game requires Android 2.2. The latest game includes highly integrated graphics and a better screenplay. 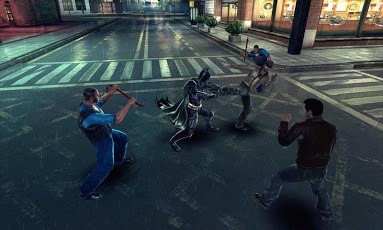 Other main features are, we as Dark Knight, better epic game ever seen. The main disadvantage is, looks like it’s become freezing, when we reaches in to the finishing point. So if you would like to know more about this game you have to pay just Rs:390. One of the best-looking endless runner games. Temple Run: Oz – a brand-new endless runner inspired by Temple Run 2 and the film Oz the Great and Powerful. Play as Oz and outrun the shrieking flying baboons as you turn, jump and slide your way across the land. Begin your exhilarating adventure now and see how far you can run! New features include, stunning environments inspired by the film – explore them all, Fly in a hot air balloon – earn even more coins., explore different locations in Oz – follow sign posts,the environment changes as you run – test your reflexes, compete in weekly challenges – beat your friends.Game is very entertaining, and one of the best, I’ve got on my tablet. A good way to challenge friends on a WI-Fi network and have some fun with them during free time. 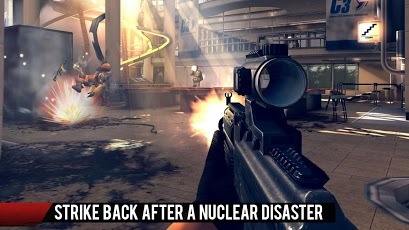 A must game. Drive 60 different cars from the world’s most prestigious manufacturers, like Ferrari, Lamborghini and Aston Martin, including the legendary DeLorean. The completely revamped multiplayer lets you take on up to 5 of your friends locally or online. Keep track of who’s the best with the new Asphalt Tracker that lets you compare stats, show off achievements and challenge rivals. You can also find new online opponents with the matchmaking system. Every car and track are more beautiful than ever thanks to graphics that push the limits of your device. This is a great time killer, engaging puzzles that aren’t frustrating, make you think but not boil your brain. Where’s My Water? Is a challenging physics-based puzzler complete with vibrant graphics, intuitive controls, and a sensational soundtrack. To be successful, you need to be clever and keep an eye out for algae, toxic ooze, triggers, and traps. 3stories,3 separate games , more than 400 total puzzles , free updates. Go with the flow! Swipe, slosh, and splash to guide fresh water, dirty water, and ooze through increasingly challenging scenarios. A refreshing puzzler filled with good clean gaming fun!. Downloaded this game a week ago , yesterday I played it 5 hours , it is irresistible , no mistakes , amazing graphics , amazing speed , good control and ….. , really no mistakes and worth every penny Graphics are beautiful. This is one of the best game in the NFS series for Android. The main features are , Drive and customize over 40 of the world’s most exciting cars, Race the way you want! 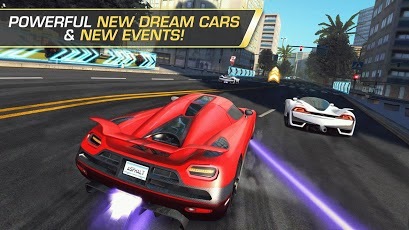 By popular demand, you can now touch or tilt to steer, Use Mods to enhance your car and get ahead of the pack in style, Experience the action with mind-blowing graphics and intense full-car damage, Earn Speed Points to unlock new cars, Trick out your phone with an exclusive Most Wanted live wallpaper. Grand Theft Auto II is hasVisually stunning updated graphics, character and vehicle models, HD quality resolution, Gameplay optimized for touch screen devices, Custom controls for the mobile platform, Countless hours of gameplay, Gamepad Support for select USB controllers, Integrated with Immersion Haptic Vibration Feedback, Tailor your visual experience with new video display settings. Languages Supported: English, French, Italian, German, Spanish and Japanese. With stellar voice acting, a darkly comic storyline, a stunning soundtrack and revolutionary open-world gameplay, Grand Theft Auto III is the game that defined the open world genre for a generation. Angry Birds Space features 150 interstellar levels on planets and in zero gravity, resulting in spectacular gameplay ranging from slow-motion puzzles to Lightspeed destruction. With regular free updates, brand new birds, brand new superpowers, and a whole galaxy to explore.Other features are, Regular free updates, Brand new birds, new superpowers, Zero-gravity space adventures, Trick shots using planets’ gravity, Hidden bonus levels, detailed backgrounds. My favorite angry birds and works great like all of them on nexus 7. Fruit Ninja is a juicy action game. Fruit Ninja features three packed gameplay modes – Classic, Zen and the new Arcade, featuring powerups including Freeze, Frenzy and Double Score! The bonus Dojo section includes unlockable blades and backgrounds, and you can also unlock achievements and post scores to the online Leaderboards with Openfeint. Extreme fun, addictive, and enticing! It’s such a fun challenge to unlock new blades and background. Worth buying. i want to play Need for Speed Most Wanted..